Participants have the option to choose one of two really great workshops again this year! To register, please send an email to Mary Uthuppuru, Programs Chair at mary@springleafpress.com. Lunch: We will order lunch from a nearby restaurant in order to save time. Feel free to bring your own lunch along! Materials Fee: $25 *Payable to the instructors. Description: Tackets have been used as functional and structural elements in bookbinding since early times. 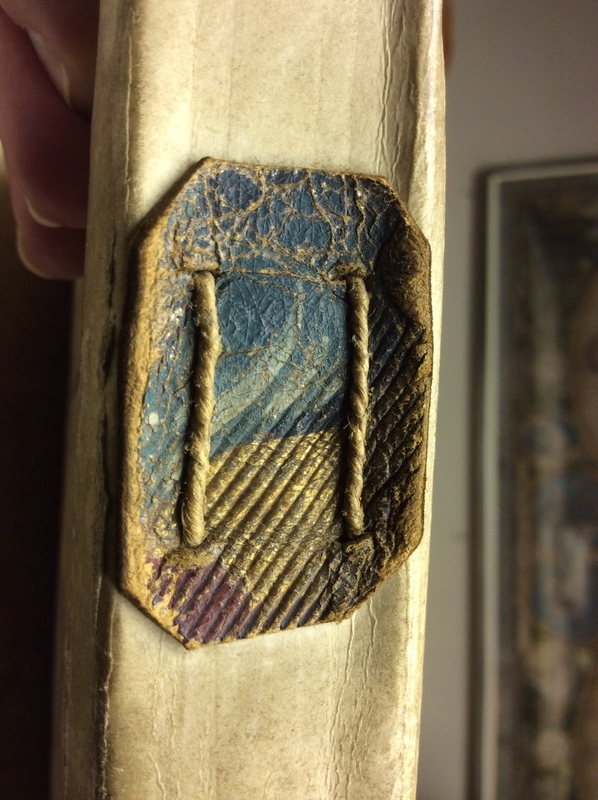 In this workshop participants will explore structural tacketing through demonstration and practice, having the unique opportunity to examine historical examples of tacketing in early Newberry bindings. Various types of tackets will be explored including primary, secondary, endband, corner, and quire tacketing. Participants will take away a set of examples that they may use for consultation in future book art or conservation projects. Ruler or straight edge, Scissors, Bone Folder, Awl, Japanese Hole Punch, Scalpel or X-acto knife, and Bookbinding needles. Description: This style, though commonly used for religious books, is also perfect for smaller novels and books of poetry. Compact and sleek, it slips into the pocket or bag more sweetly than an iPhone! Using French split goatskin, this class will take you step-by-step through the process of creating this cover. Students will need to bring teflon folders, a straightedge, dividers, paring knives and spokeshaves (with clamp device for leather) to complete this binding style. Also, students must bring a shoulder-less printed or blank textblock that is no larger than 7 x 5 inches for height and width by ½ to 1 ½ inches thick. 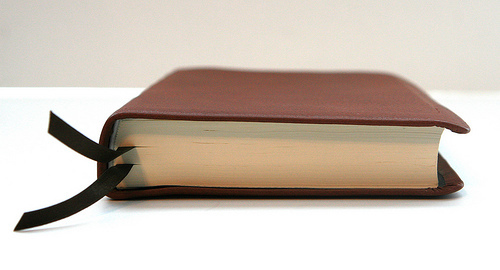 Textblock should have a cleaned spine with a tissue/paste lining.